Good news for all you Rachel Zoe fanatics out there! 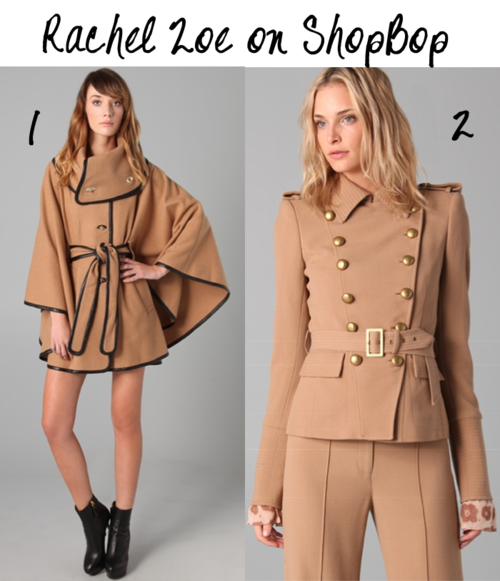 Rachel Zoe’s new clothing line is now available on ShopBop! Here are our favorites from the collection.